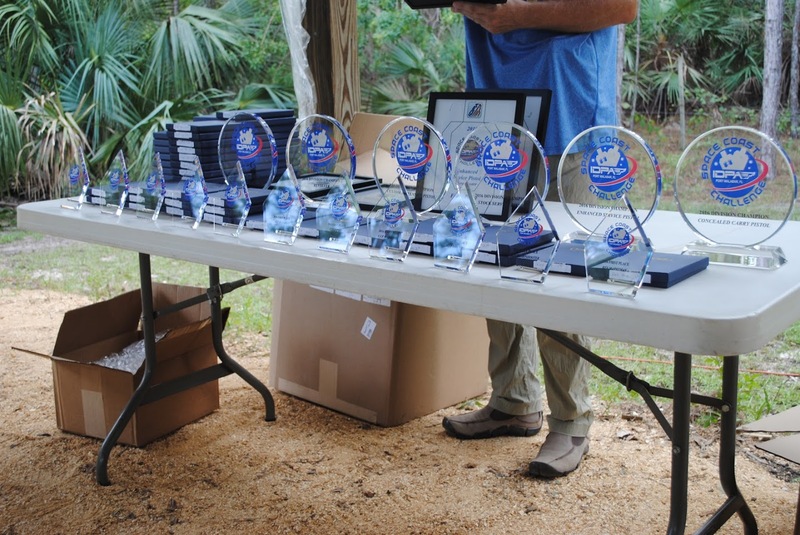 Port Malabar Rifle and Pistol Club is pleased to be hosting a monthly International Defensive Pistol Association (IDPA) Match. 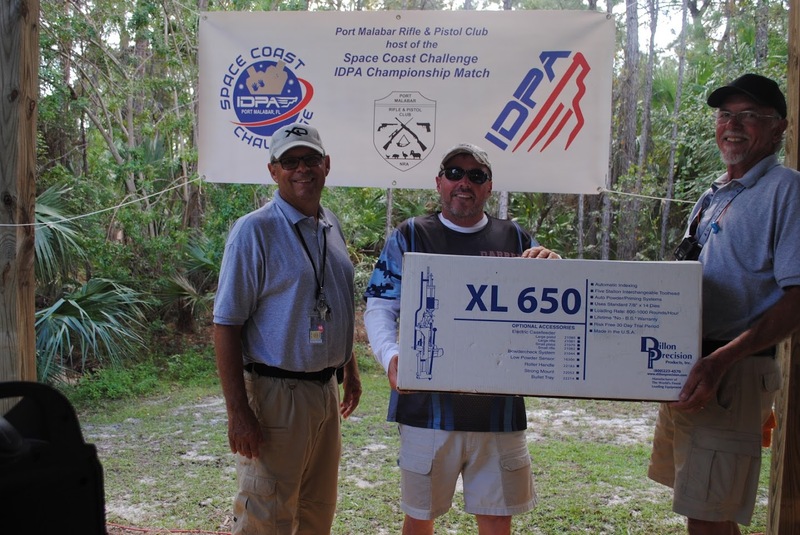 ALL SHOOTERS are expected to remain for tear down at the conclusion of the match. Port Malabar IDPA uses Practiscore for registration and scoring. 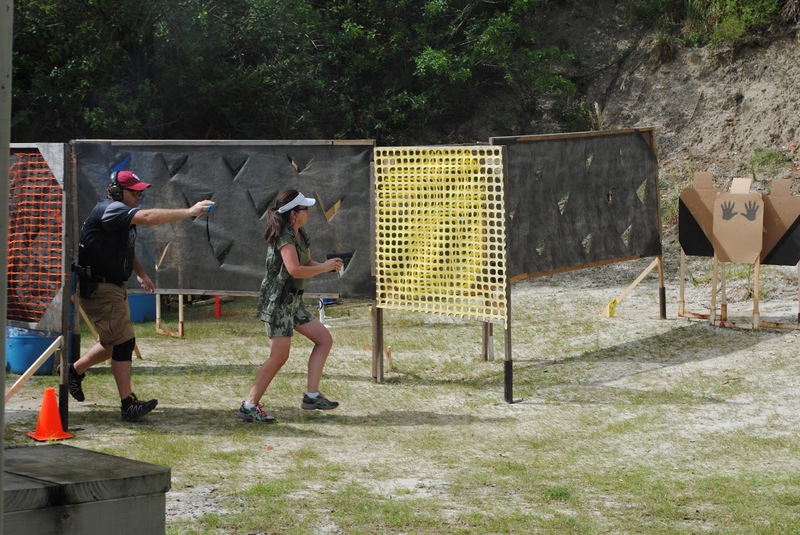 IDPA is a volunteer sport. As such, we need your support to help setup the stages before the match. Setup is scheduled for the Saturday before the match. We start at 12:00 PM and work until complete. Last Minute Schedule dates will be posted to Facebook! PRACTICE for March 2019 has been cancelled. Sorry. 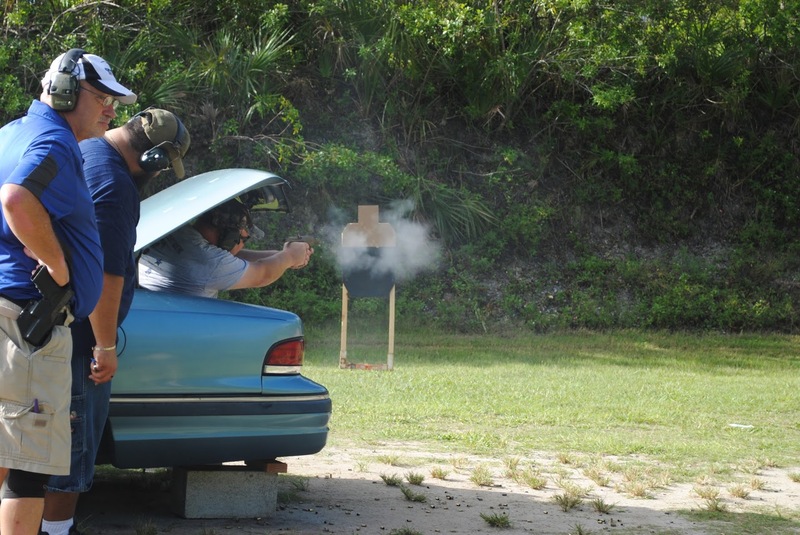 PRACTICE sessions have moved to the 2nd Saturday of each month. MATCH FEES have increased to $20 ($15 for PMRPC members) and will be collected during your registration on Practiscore. PMRPC members ONLY must first "join" the club by going to Practiscore and clicking on the "CLUBS" tab at the top of page. Search for PMRPC then join. Following this step you should see a match fee of $15 when you register for a match. There is no cost to join the club. Safety Officers who agree to work a squad will be refunded on match day. JANUARY MATCH REGISTRATION - opens on Jan 1st. PMRPC members need to join the club first prior to match registration. MATCH FEE REFUND POLICY - To receive a match fee refund, you must cancel using the Practiscore "withdrawal" request prior to noon on the Friday prior to the match. SETUP CREW now has a sign up option - go to Practiscore / Events / search on PMRPC. We will set the number of helpers needed each month dependent on match complexity. 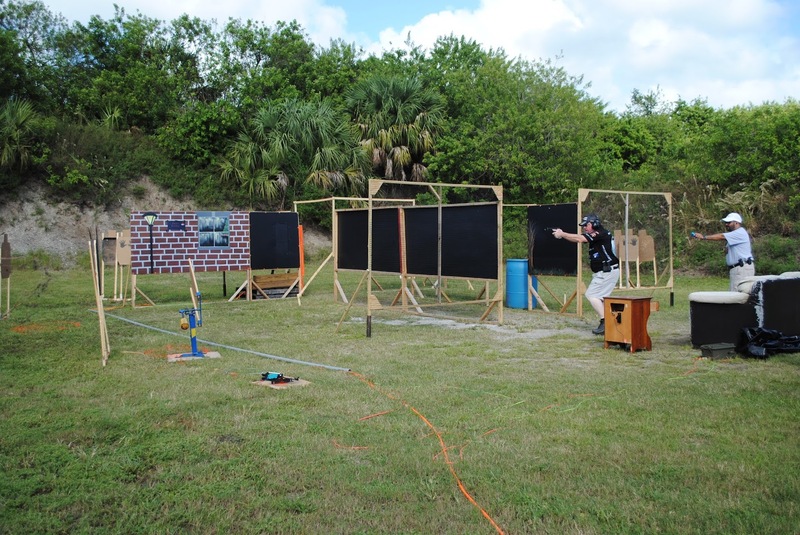 Our normal monthly IDPA Match is on the 4th Sunday of each month. Please arrive early between 7:30 AM - 8:30 AM for sign in. 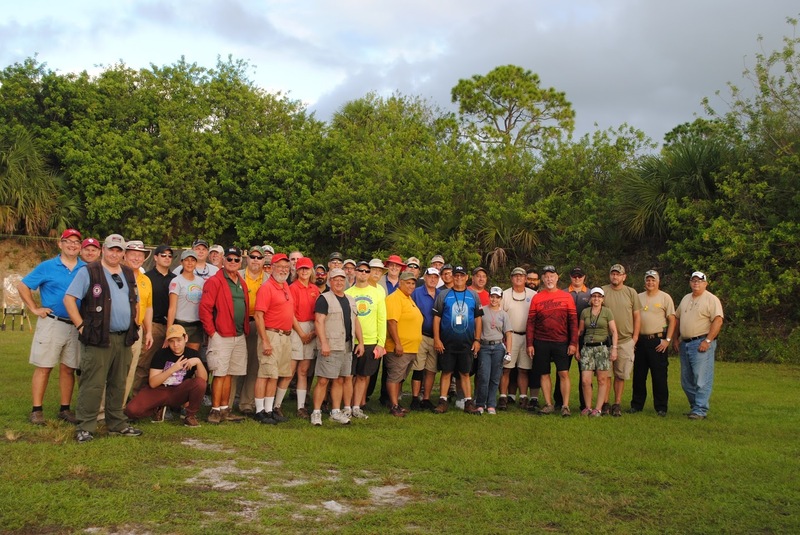 There will be an All Shooters meeting in Bay 6 at 8:30, with stage brief and walk through starting at 8:45 AM. Pre-registration is recommended at Practiscore.com/upcomingmatches Search on PMRPC to find upcoming matches. Results will be published to PractiScore immediately after the match. Registration opens the first of the month for monthly matches. 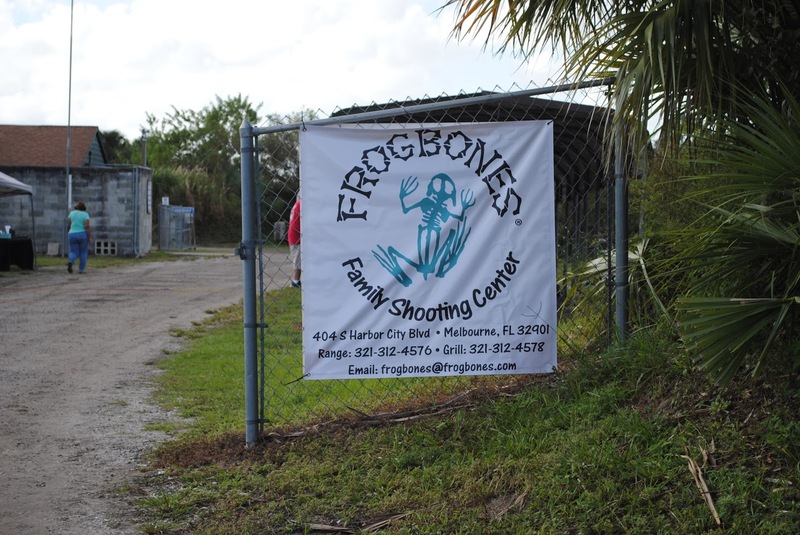 Monthly matches are limited to the first 77 registered shooters and we often run full in the winter. 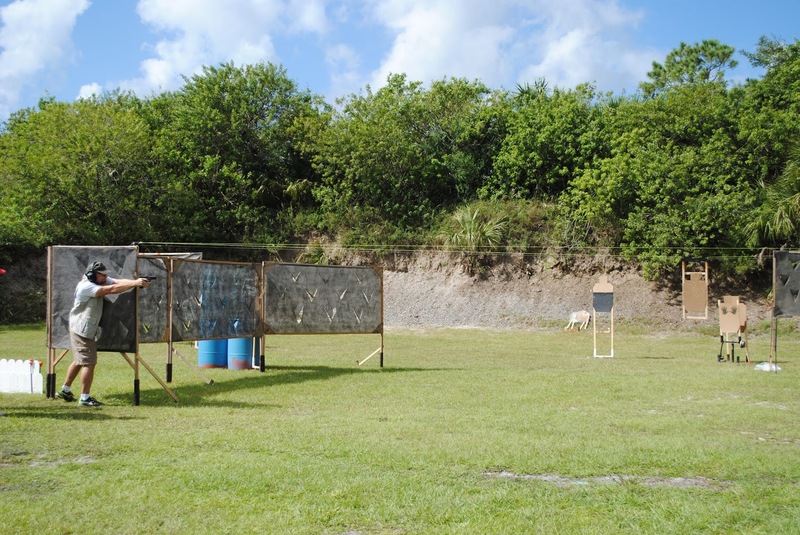 IDPA Practice sessions are held the Second Saturday of each month from 09:00 - 11:30. 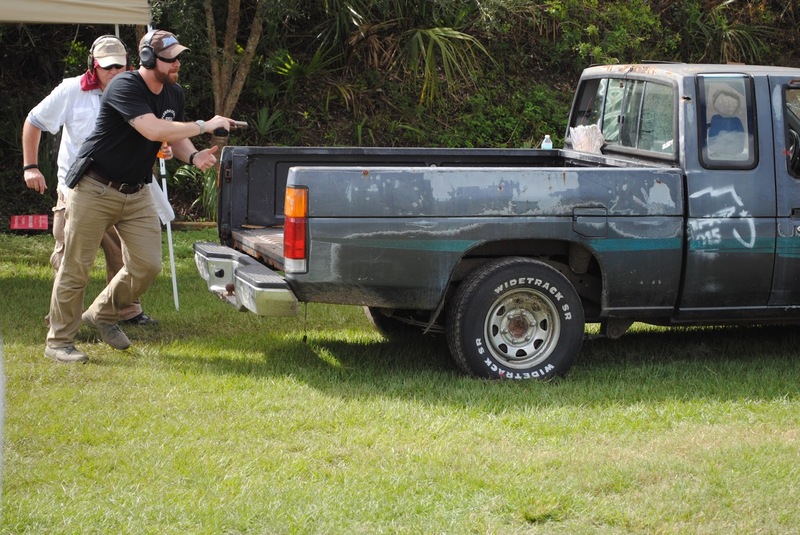 This is a great place to learn the basics of IDPA without the pressure of competition. 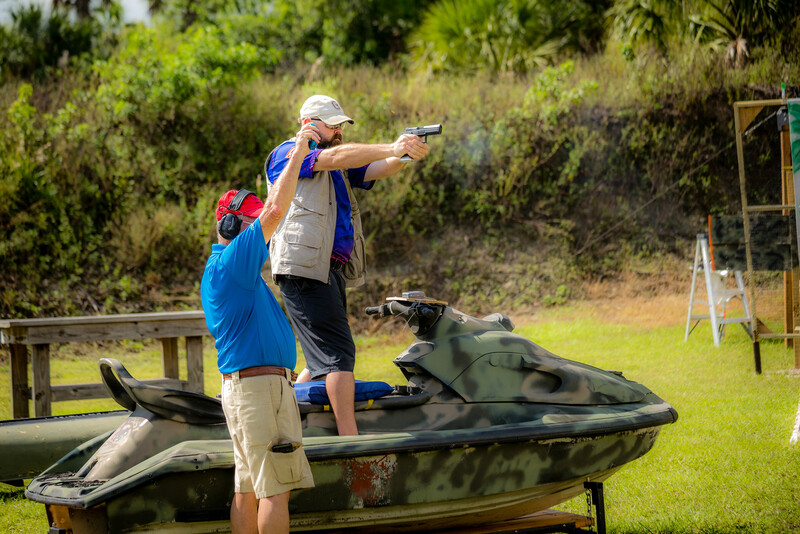 All shooters are welcome to test the waters at a match and you will find a friendly and helpful group of shooters and safety officers to see you through your first match. 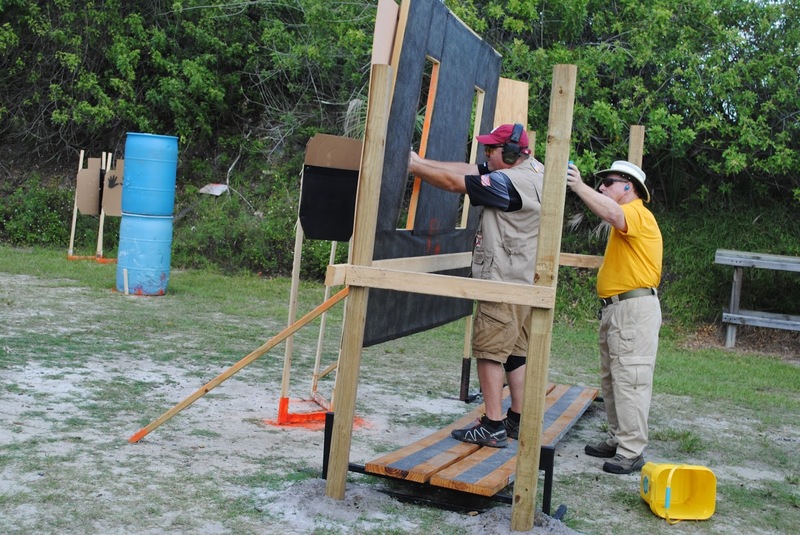 Here is the link to the IDPA New Shooters Packet to get you acquainted with the procedures at the range. NEW SHOOTERS should arrive by 08:00 for check-in. 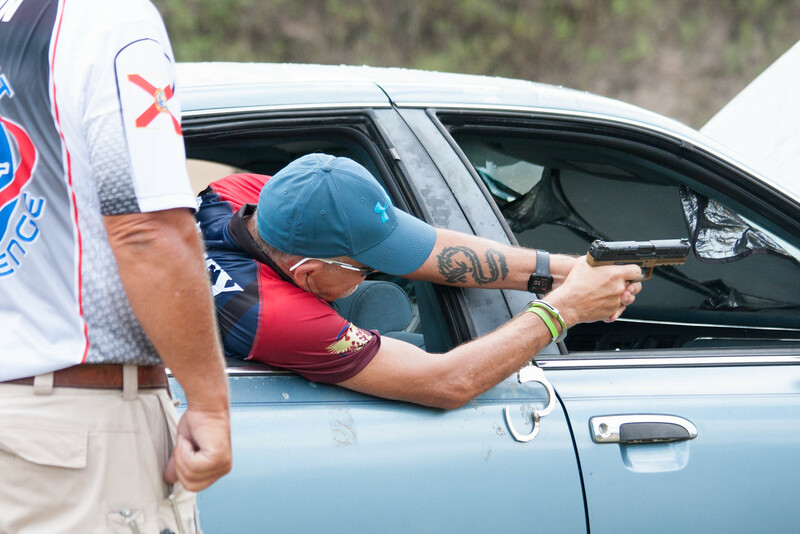 All NEW SHOOTERS must attend a safety briefing at 08:15, if new to IDPA or PMRPC. 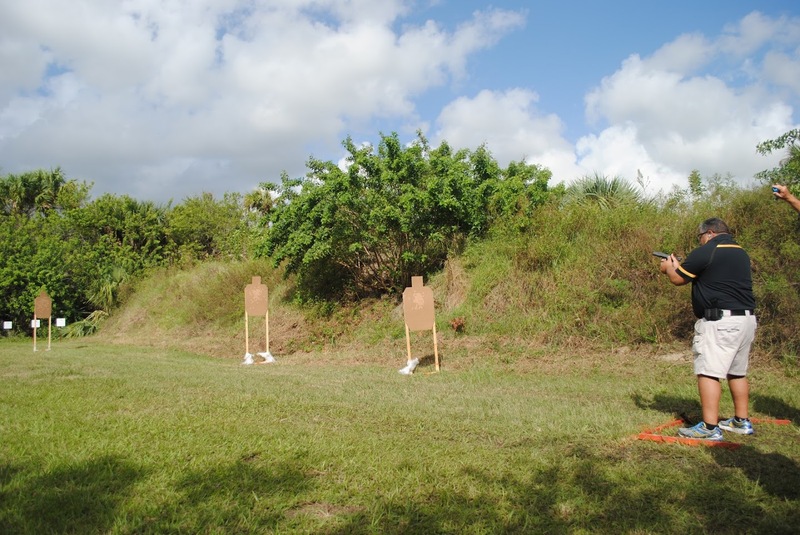 NEW SHOOTERS should arrive at the safety briefing with unloaded gun holstered, magazine carriers in place, cover garment, and three magazines. 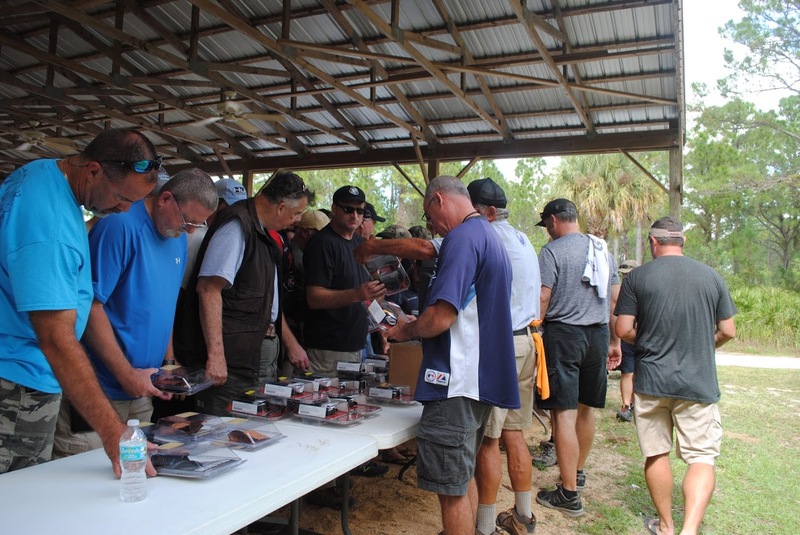 Please remember that we are requiring IDPA membership to shoot the matches; however, first time shooters are welcome to give it a try before joining. 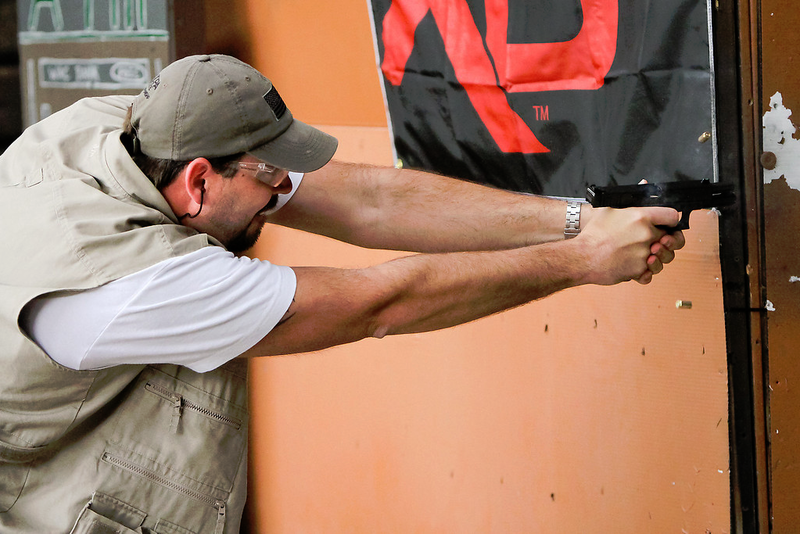 You can join IDPA on their website at www.idpa.com. 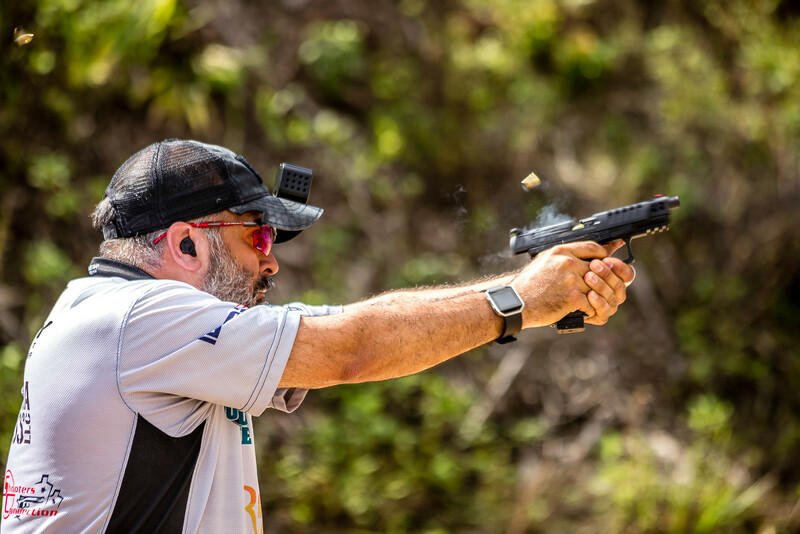 ATTENTION: ALL retention style holsters that require the use of the index finger of the strong hand to release a lock prior to drawing the pistol (similar to, and including the BLACKHAWK SERPA), are BANNED from PMRPC IDPA matches.